With figures suggesting that automobile theft is on the increase, it’s proof positive that car criminals are going to even more sophisticated lengths than ever before in order to steal vehicles. To combat this, it’s important for that every proud car owner should consider installing a car tracker in order to ascertain the precise location of where their vehicle has ended up in the event of a robbery. All UK police forces now support the use of GPS and VHF tracking devices in aiding the recovery of stolen cars. What’s more, utilising a vehicle tracker can often be a cost-effective measure, serving to drive down insurance premiums. With so many trackers on the market, choosing a model that suits your needs can be something of a minefield. 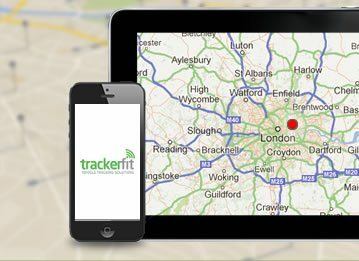 Here at TrackerFit, we’ve decided to take a look at some of the best tracking devices on the market to suit all budgets, leaving you to ponder the question of “what car tracker should I purchase?” no more. In a tough economy, it’s likely that many of us think our expendable income might not be able to stretch to installing a vehicle tracker – a common misconception, given that TRACKER’s Monitor model (RRP £399.99) is available from TrackerFit for just £249. An entry-level device, the Monitor will alert the TRACKER team in the event of a car being stolen without its ignition being turned on, who will in turn notify the owner of a possible theft. 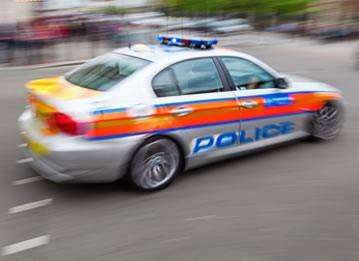 Upon the owner contacting the police, the unit will be activated, allowing the force to track the vehicle using their on-board computer system. TRACKER will even arrange for the vehicle to be returned to its rightful owner anywhere in mainland Britain. The Monitor uses VHF tracking, and its features include 24 hour monitoring, low battery alerts, motion sensing alerts and EU coverage. Subscriptions start from £149. CobraTrak’s Plus model is a tad pricier than TRACKER’s basic model, but comes with a slew of extra features. Using more sophisticated GPS tracking technology, the CobraTrak Plus can pinpoint a stolen vehicle with incredible accuracy, highlighting its location within 10 metres. With tow-away alerts, vehicle owners can rest assured that they won’t be the victim of a tow theft. 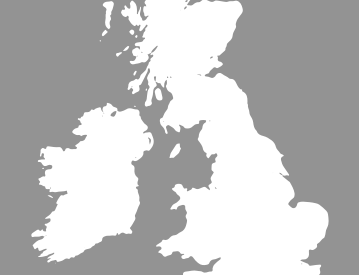 The CobraTrak Plus provides cover for 36 European countries, as well as Russia, and is recognised by all major insurers. Despite a possessing a weightier price tag than some basic-level trackers, the subscription cost is slightly cheaper, starting at just £138. 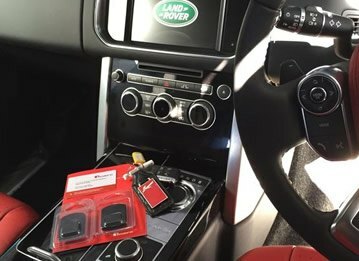 For those who are serious about protecting their car from theft, the SmarTrack Keyguard Pro offers complete all-round security. At £379, it’s the most expensive of the bunch, but you certainly get what you pay for. Offering all the features of the previous two trackers and more, the device is fully transferable, meaning it can be used in more than one vehicle, and comes with two encrypted remote fobs for extra security. 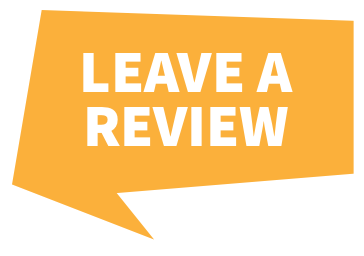 Installation can be carried out nationwide by certified engineers, and the device comes with a three-year warranty. The Keyguard Pro is covertly installed in an inconspicuous pocket-sized ‘black box’ and comes insurance-approved. Annual subscriptions start at £149, and a lifetime subscription will set car owners back £399. Essentially, choosing a car tracker can be a case of what vehicle owners can afford. Basic protection offers security, although those wishing for complete peace of mind might want to opt for a feature-heavy, discreet model offering maximum protection. For further information and insight on vehicle tracking devices, why not take a look at our comparison guide?